One of the great things about teaching in Greenwood, Wisconsin, has to be our outdoor classroom. I grew up surrounded by forests as a kid—named trees, watched birds, and fished in rivers. When Greenwood Elementary was built, an administrator with some forethought fenced off a small pond, planted some fruit trees and allowed the area to go wild. Protected by the fences from deer, a nearly perfect example of Wisconsin wilderness exists right behind our playground. Went fishing with my students the other day in our little pond. Now that springtime has sprung, our little patch of wilderness is home to a brood of ducklings, a great blue and small green heron, a clutch of rabbits, a red fox, a few kingfishers, and more noisy warblers and testy red-winged blackbirds than can be counted. We made fishing rods out of sticks, used bent pins as hooks and hot dogs as bait. Before long we pulled in dozens of bullhead cats and one very upset turtle. I know that I am a technology teacher, but there are days when I am glad to be unplugged. One of my favorite websites is HowStuffWorks.com. I like HowStuffWorks for its content almost as much as I like it for having a name that actually describes what it does. HowStuffWorks is home to countless videos and articles on topics as broad as genetics, bullfighting, gravity, and notorious Victorian-era gentleman-villain Adam Worth. Their podcasts alone are fantastic to listen to on any car trip, let alone their great videos. 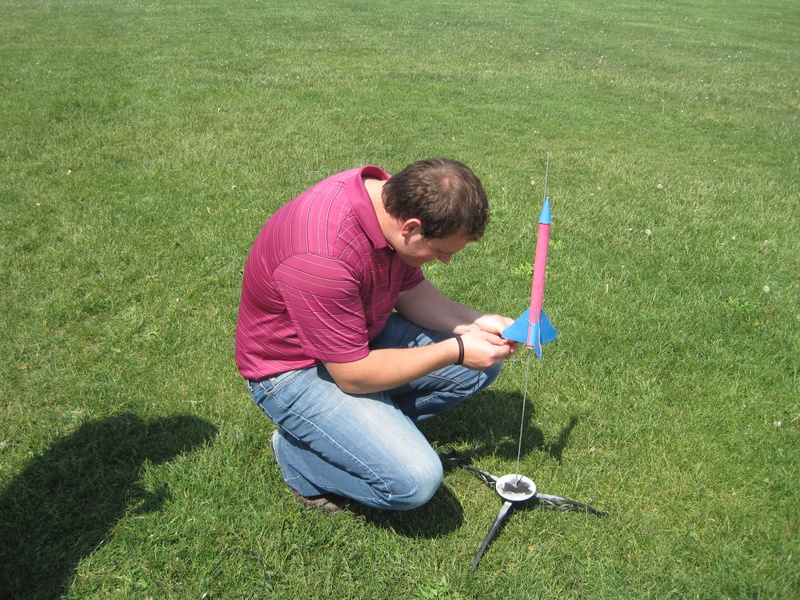 While looking around their site I discovered their video podcast “Stuff to Blow Your Kid’s Mind” with topics such as gravity, magnets solar power and salt. These great, simple-to-understand videos describe complicated concepts, such as Einstein’s theory on space-time and gravity. If you have students that delight in peppering you with questions, this might be just the site for you! I have a rather obsessive pattern of learning new things. I only started learning about QR codes a few weeks ago and I’ve already discovered two exceptional tools for using the fancy phone-candy. The first is an all-around awesome site from popular QR-code reader Kaywa. 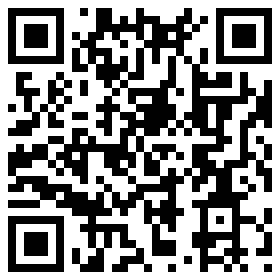 This easy-to-use site creates QR codes that generate text, SMS messages, phone numbers or links. The text option alone has dozens of possibilities: creating stickers of questions to put into the margins of books or label a class library. Remember the tests we used to make using colored cellophane that reveals answers? This could make a fantastic 21st century spin on an old idea. For example: What year did Wisconsin become a state? Answer correctly and get a jelly bean! You could also easily add links to paper books that connect students to online material, just as you add links to web pages. Instantly you could make every book a ‘smart book’ by connecting it to online resources. 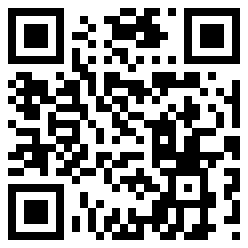 The second resource comes from Classtools.net, and is an automatic QR code scavenger hunt maker. It makes a great introductory activity for students. Just pop in questions and it creates QR codes to post around your school. The site also has great additional resources. Had a really fun activity this week; not exactly technology, but it was a really fun science lesson on alternative fuels. 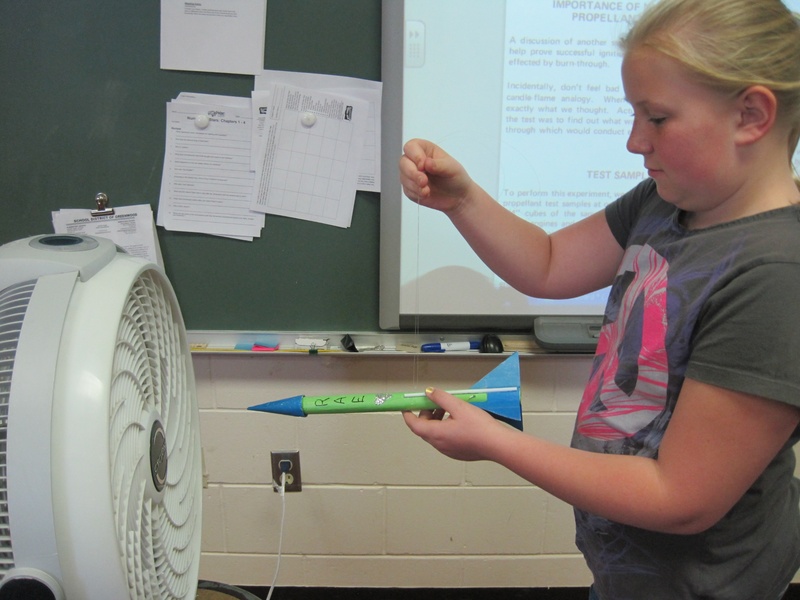 We had just finished a unit in science on alternative energy. Being that all my students are burgeoning gear-heads, they were most interested in biodiesel. Biodiesel is a very broad term for diesel fuel that is at least partly made from natural oils such as vegetable oil. We decided that we were going to brew up a batch. Sort of. I started by asking my students what we have a lot of in Wisconsin. Overwhelmingly the answer was dairy cows. Oil is basically a fat, and milk (especially Wisconsin milk—this is home to the happiest cows in the world) is anywhere from 3% to 5% fat. If you let that fat rise to the top, you can skim off cream, giving you cream and skimmed milk. Now cream is about 40% fat, much better, but still a long way from being pure enough to burn. As any visitor to Colonial Williamsburg will tell you, you can then take that cream and churn it to make butter and buttermilk. The buttermilk can be used for pancakes, and the butter is now 80% fat. But it still has too much water to burn. Here comes the fun part. You heat up the butter and allow all the water in it to boil off, paralleling the distillation process of oil refining, but in reverse. After about 30 minutes, when your room smells like butterscotch, you have pure, 100% golden butterfat, also known as clarified butter, or ghee to fans of East Indian cooking. 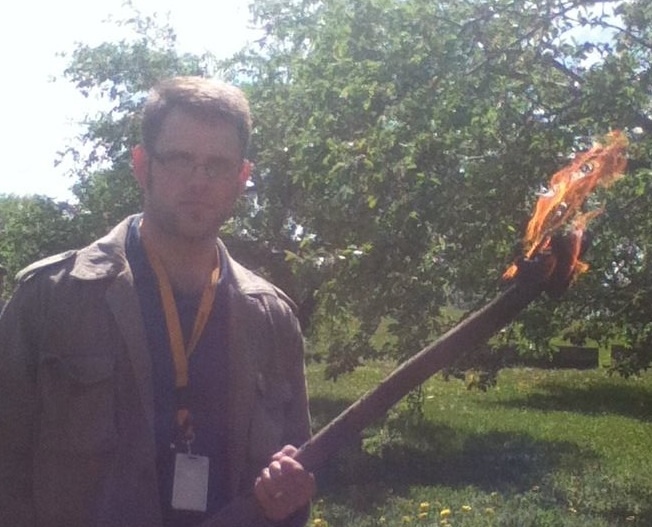 And ghee burns…. Next year we’ll see if we can’t get some corporate sponsorship (hello, Paula Deen!) to feed a steam turbine on the stuff and charge up a go-kart battery. I was first introduced to the idea of genetics when I was a high school freshman in biology class. I found the idea of recessive and dominant traits fascinating. It was also reassuring that the things that made me weird (being able to roll my tongue, my hitchhikers’ thumb, being the only blue-eyed child in my family) were not really my fault. They were my grandmother’s fault. Now, I find Mendel Squares fascinating; my students, not so much. However, they are of an age where things like hair color, eye color, and all those inherited traits are becoming more interesting to them. Most of my students are also farm kids and so the breeding of animals is something talked about, even if the logic behind it is unclear. Enter a great game that I was only able to touch upon in an earlier post: Thingdom. A game created by The Science Museum in London, Thingdom was created to teach children about genetics in a very approachable and fairly age-appropriate way. The game is simple enough. You create a small, multi-colored blob-shaped creature called a ‘thing’ and then slowly raise it up like a virtual pet; feeding it, petting it, and making it dance. The real fun happens at around 5 minutes when the little bugger screams out: “I WANT TO MATE!” With cute little hearts all around. After the giggling has passed, the science starts. You are challenged to breed your ‘thing’ with other things in order to get a desired trait from the babies, such as stripes, blue color, or size. Children are shown how recessive and dominant traits combine to increase the chances of traits. Students are not allowed to proceed until they have completed such tasks as breeding a thing to have large size, fuzzy fur, or spots. This explains to students in a fun, age-appropriate way how children inherit traits from their parents. It also helps explain such questions as how human meddling created both the Great Dane and the Chihuahua.